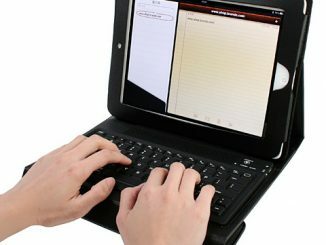 Keyboard folios are the way to go for tablets, if you want to get some typing done. 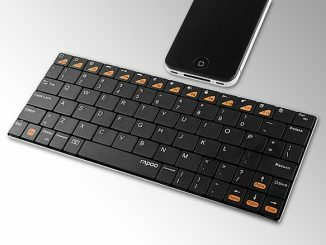 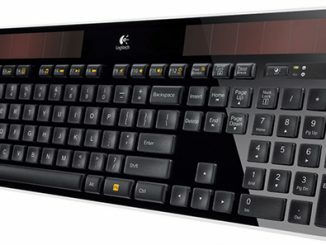 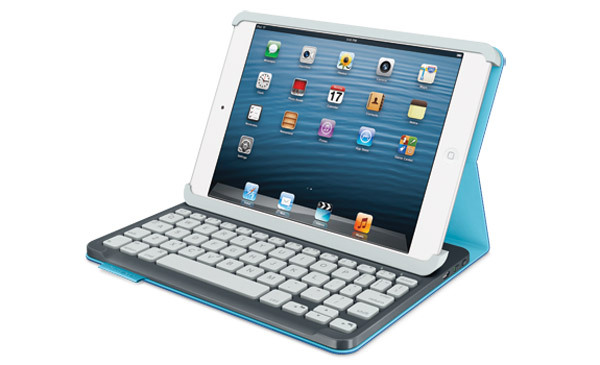 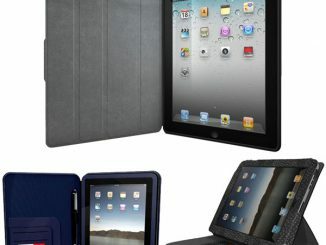 Logitech has just released updated versions of their keyboard folios for iPad and iPad mini. 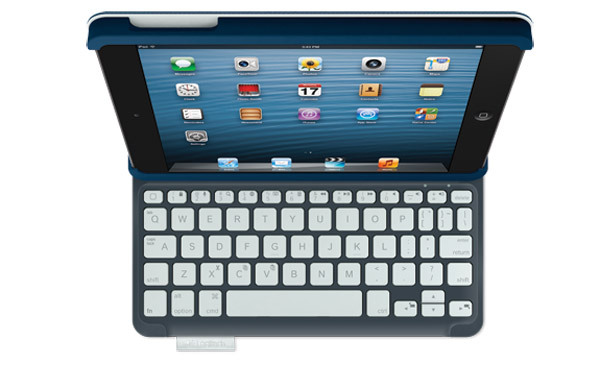 The Keyboard Folio for iPad is designed to provide the largest key size that Logitech could cram in the small surface area. 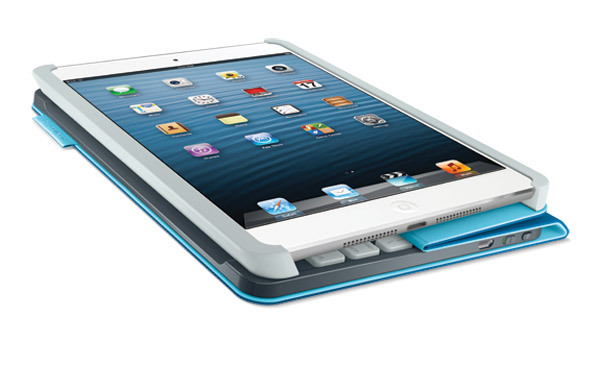 The Folio mini works exactly the same way, but it has been shrunken down to fit the iPad mini. 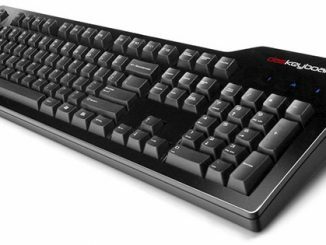 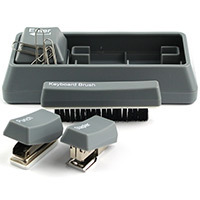 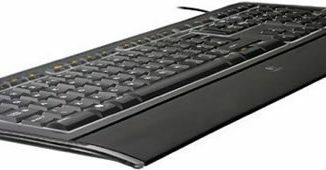 Naturally, the keys are smaller, but something like this is necessary if you want to type for any reasonable amount of time at almost your normal typing speed. 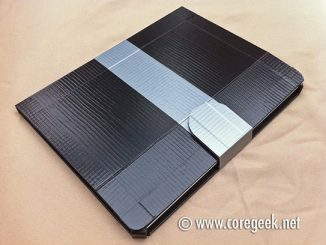 The Folios also double as stands. 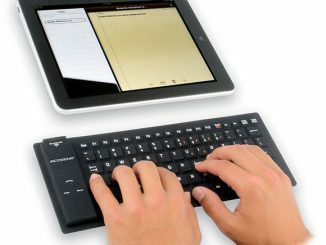 The Logitech Keyboard Folio for iPad will be available for $99.99 and the Folio mini will cost $89.99. 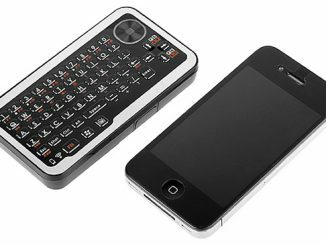 They are available for pre-order right now.